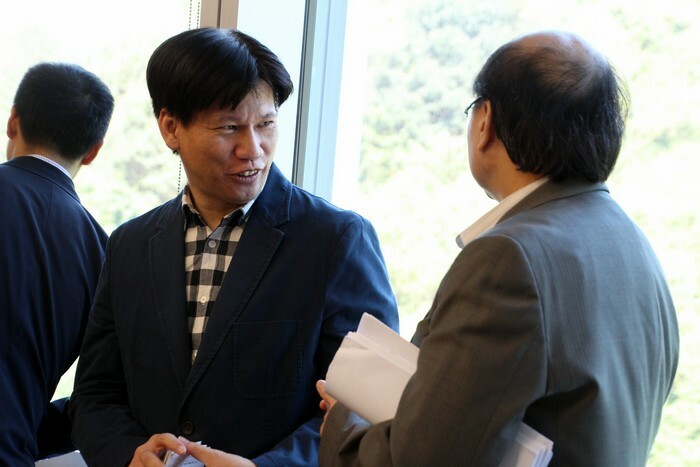 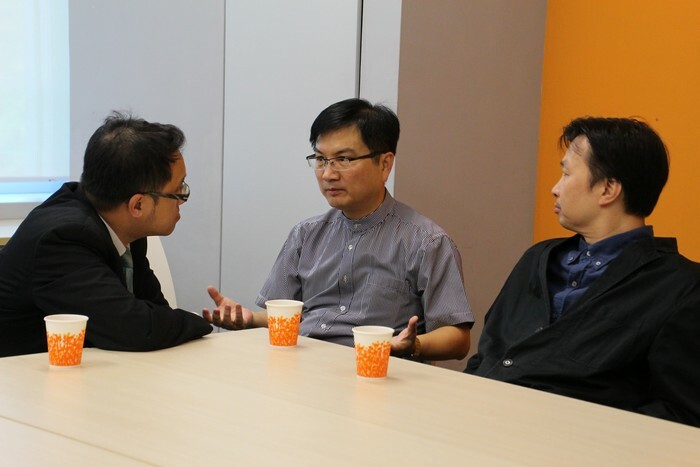 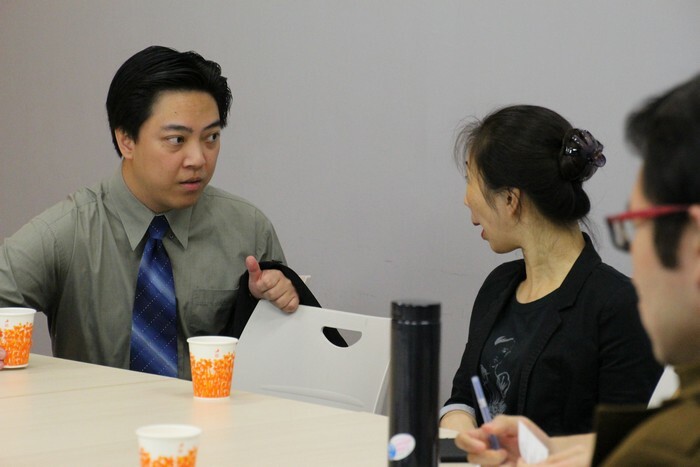 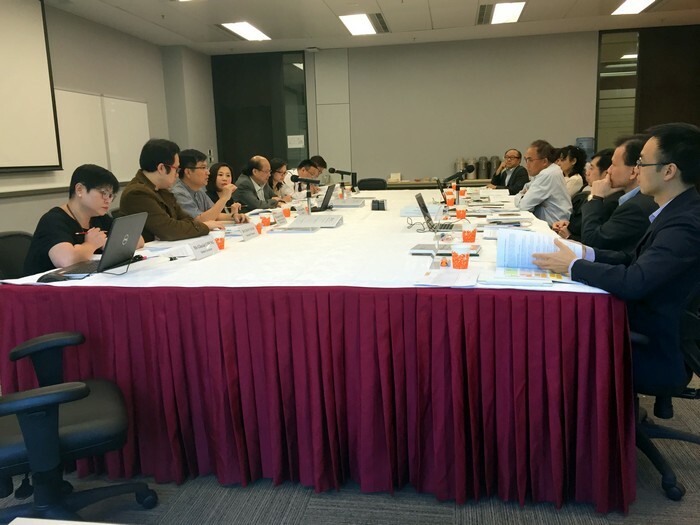 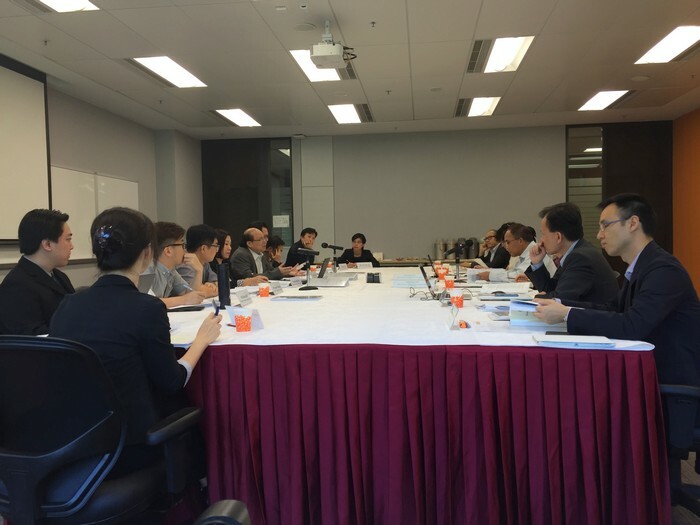 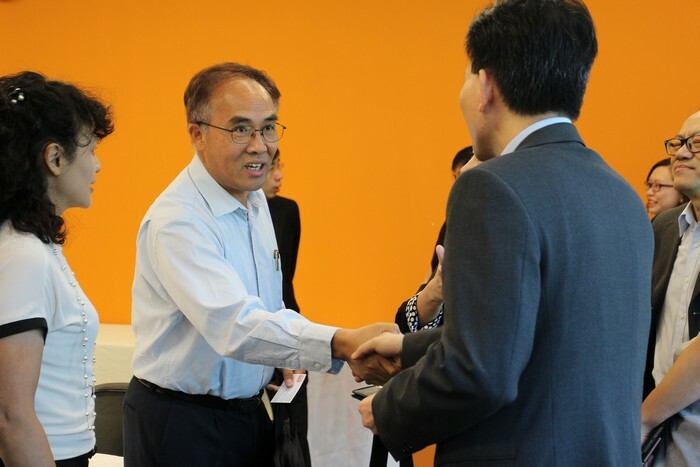 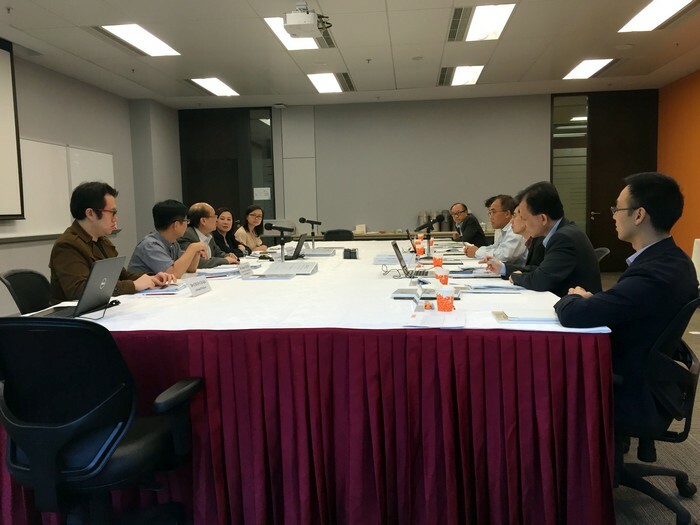 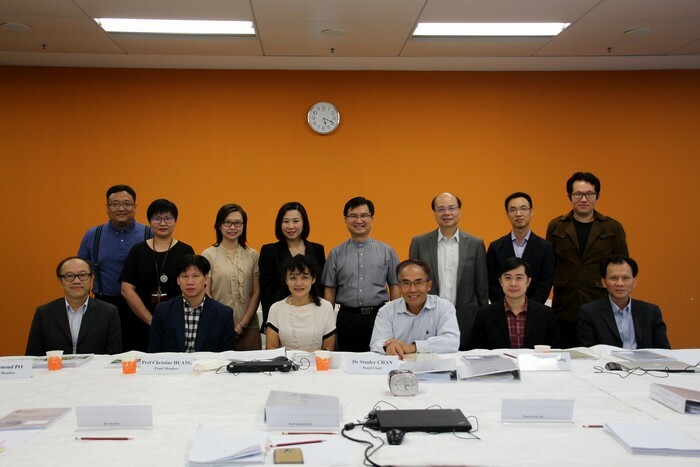 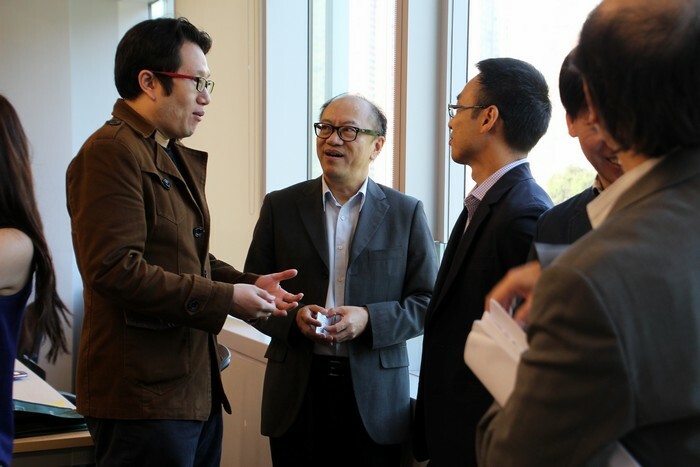 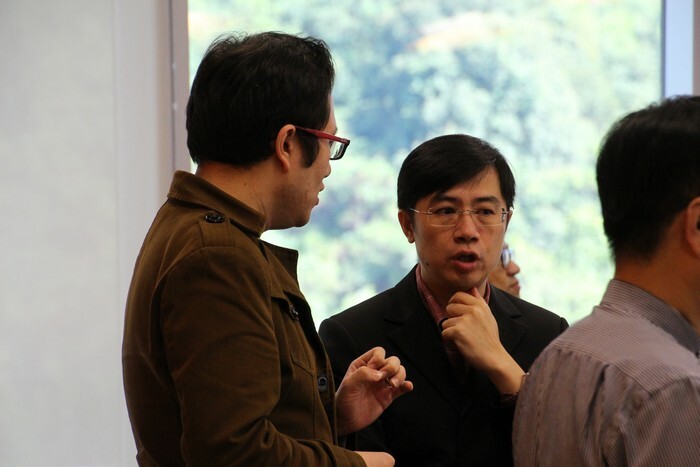 The Independent Accreditation Panel (IAP) Meeting for Bachelor of Arts (Honours) in Convergent Media and Communication Technology took place on 17 October 2015 to solicit advice from peers and industrial practitioners. 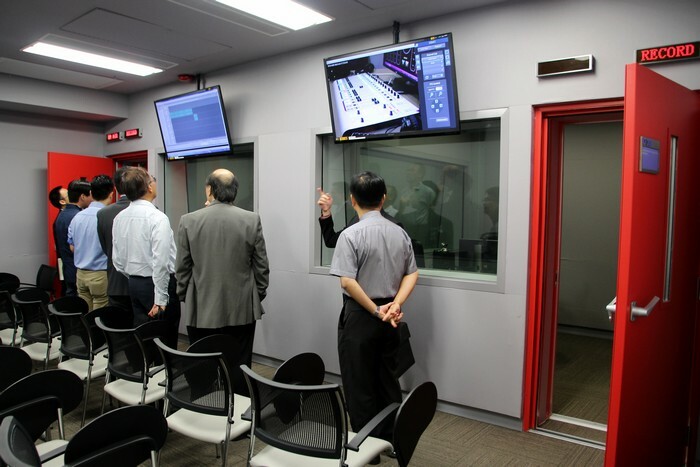 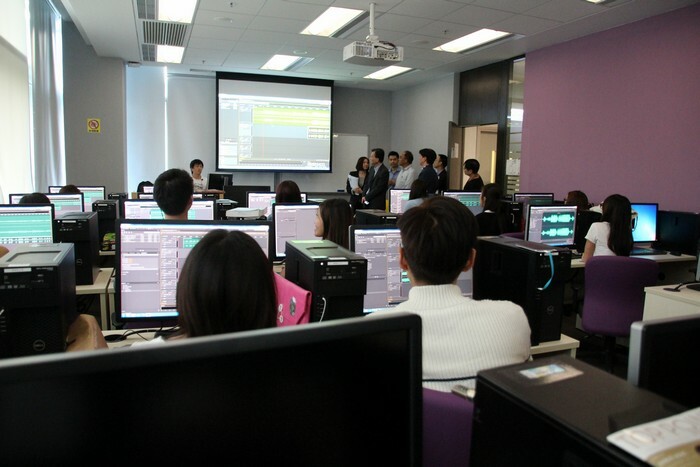 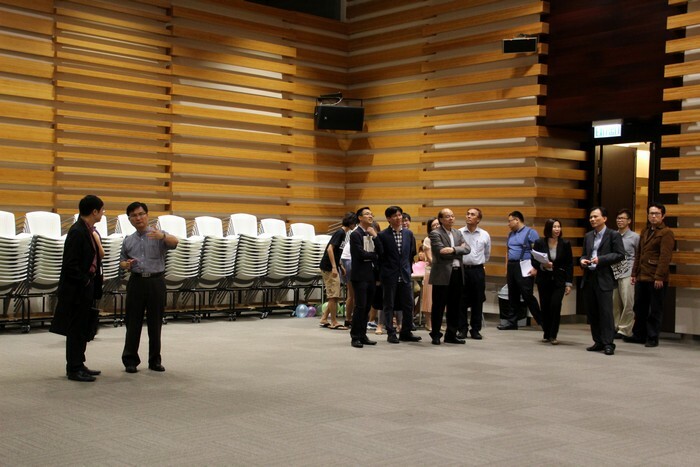 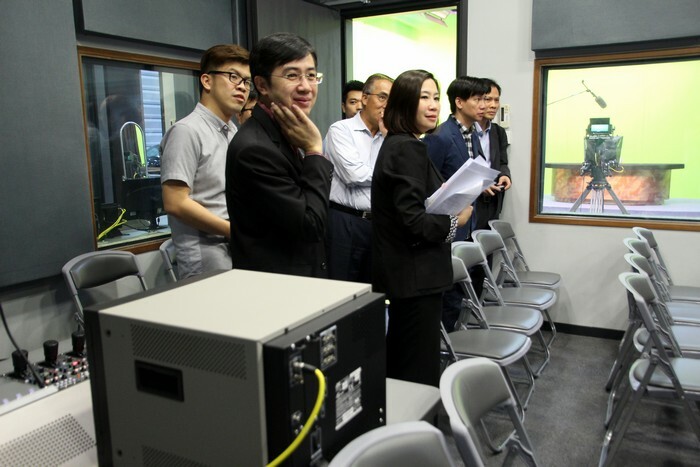 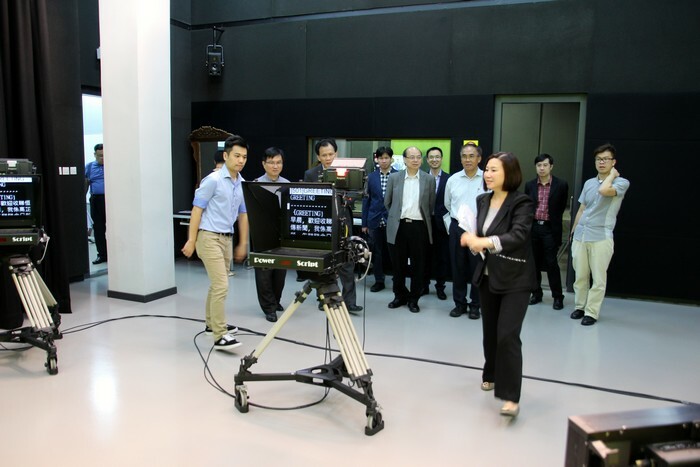 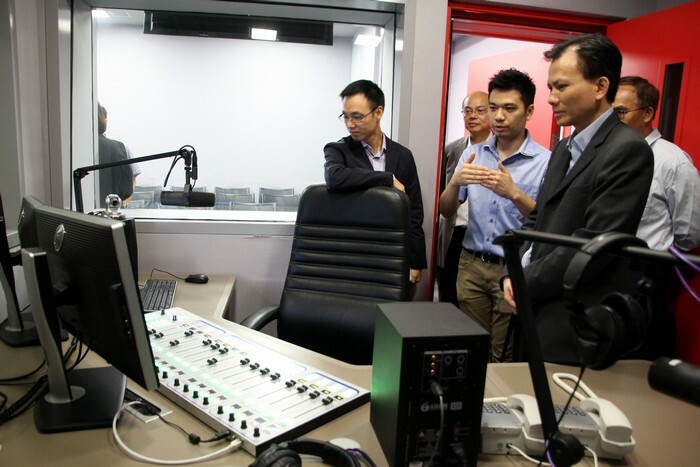 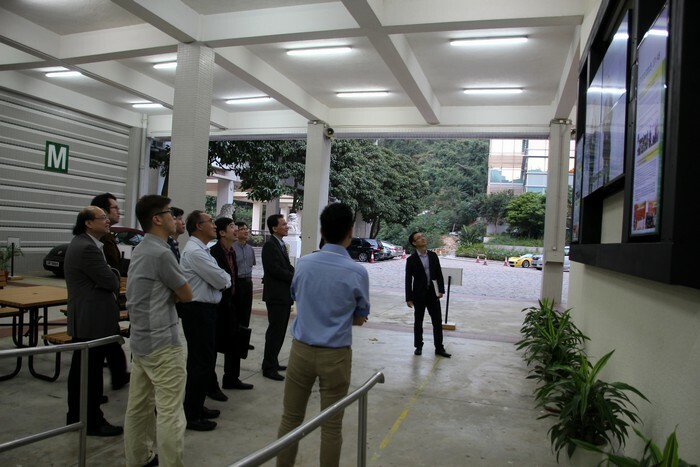 After meetings, professors from the School of Communication arranged a campus tour to introduce SCOM’s facilities, including BJC TV Studio, TV Lab, Radio Broadcast Training Centre and Multimedia Training Centre to the panel members. . 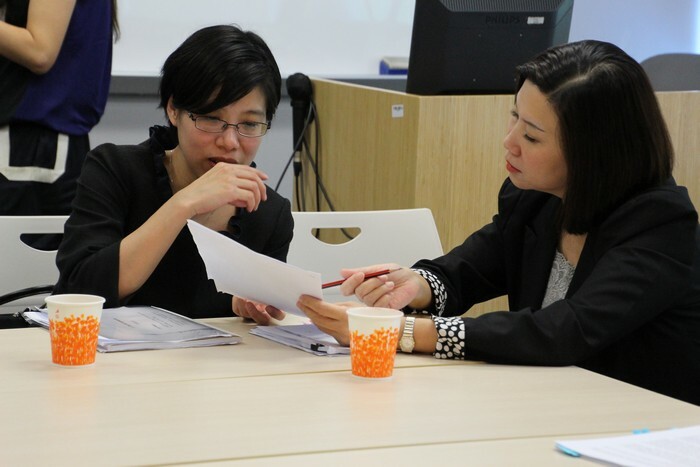 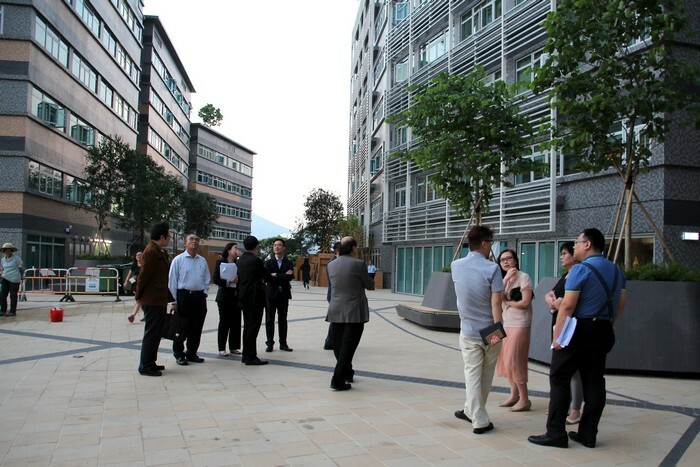 The on-site visit by the Hong Kong Council for Accreditation of Academic and Vocational Qualifications (HKCAAVQ) for the programme will be held in February 2016.